The iCaddy Apps 'Help Framework' makes the build process as simple as possible via a series of easy-to-read support tutorials. Each tutorial contains step-by-step instructions & screen-shots to guide you through every stage of the build. Our online support framework is a great source of information. To ensure the build process is efficient and hassle-free, we recommend reading each tutorial prior to undertaking a specific activity. 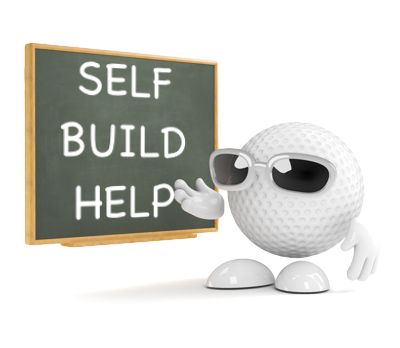 Alternatively, refer to the relevant tutorial for assistance at any stage during the build. Click on any of the five help categories below to reveal the tutorial list for each category. Please read '1.1 Before You Begin' to familiarize yourself with the website's main pages and functions before getting started. If you have a query at any time throughout your build, please refer to the relevant tutorial. If you require further assistance, please contact us via the 'Support Email' link (located at the bottom of each web page) and one of our friendly support staff will provide a solution as soon as possible. We're sure you'll enjoy building an iCaddy App for your Golf Club! 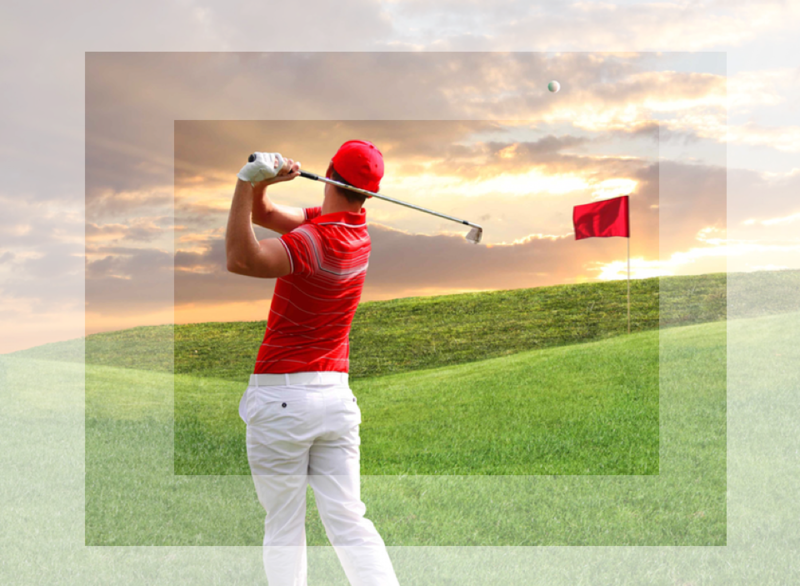 Tee off with an iCaddy App for your Club!